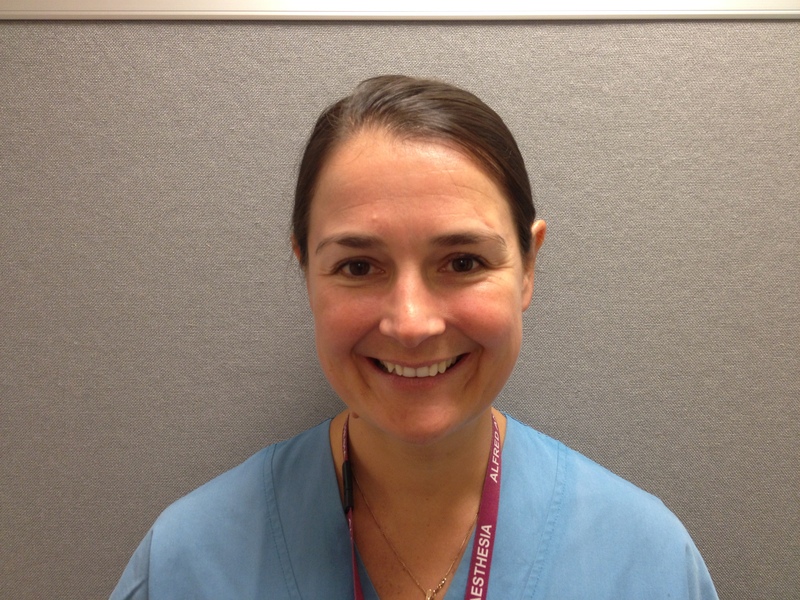 Sara Jane Allen is an Anaesthetist and Intensivist, who works at Auckland City Hospital, in the Greenlane Department of Cardiothoracic and ORL Anaesthesia, and the Cardiothoracic and Vascular Intensive Care Unit. Dr Allen undertook her medical school training in Auckland, and subsequently her anaesthesia and intensive care training also. During her CICM training, she was awarded the Don Harrison Medal as the outstanding Australasian Fellowship Examination candidate in 2008. She moved to Australia in 2009 after completing both her FANZCA and FCICM training, and worked at the Alfred Hospital in Melbourne, completing a further Fellowship in Cardiothoracic Anaesthesia, during which she obtained the National Board of Echocardiography Special Competence in Perioperative Transesophageal Echocardiography Exam. Dr Allen has particular interests in teaching, supervision, and training. Currently she is the Supervisor of Training (ANZCA and CICM), and the Fellowship Director in her departments. Dr Allen’s clinical interests include echocardiography, ECMO and mechanical support. In her time outside of work, Sara enjoys snowboarding, skiing, and ski-touring, and spending time with her Siamese cats and family.